These challah recipes are gluten-free and delicious. Have you been searching for a gluten-free challah recipe that actually works and tastes good? This collection of recipes proves that it’s possible. Before jumping in, you should know that there are two approaches to gluten-free challah: the grain-based method and the paleo route. 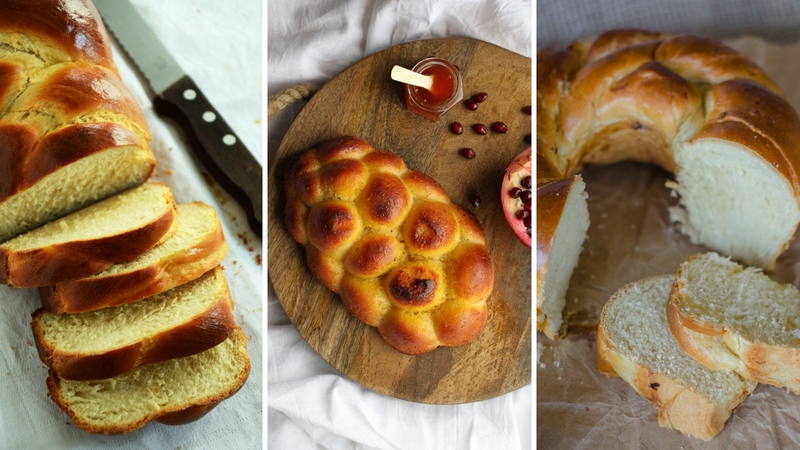 How do you know which challah recipe is right for you? If you’re baking your challah for Shabbat and would like to say hamotzi over it, choose one of the first six recipes. If, on the other hand, you don’t intend to bless your challah and would rather make a loaf with fewer and less obscure ingredients, choose one of the last two paleo recipes on this list. If you haven’t considered paleo recipes before, they are a great resource because the diet excludes grains! Finally, freshly baked challah can be yours again with one of these gluten-free recipes. If you’re curious, hamotzi-friendly recipes are such because they contain one of the five grains named in the Bible,—barley, rye, wheat, oat or spelt. Most of the shabbat-ready recipes here call for oat flour because it can be processed and approved as a gluten-free grain. The king of artisanal flour provides us with a beginner-friendly recipe. Key ingredients include yeast, rice flour, tapioca flour, cornstarch, sorghum flour and xanthan gum. Remarkably, this challah can be twisted or braided. Using a blend of oat, sorghum and tapioca flour, this challah is perfect for your next Shabbat. Eggs are optional here, so you can make it vegan as well. 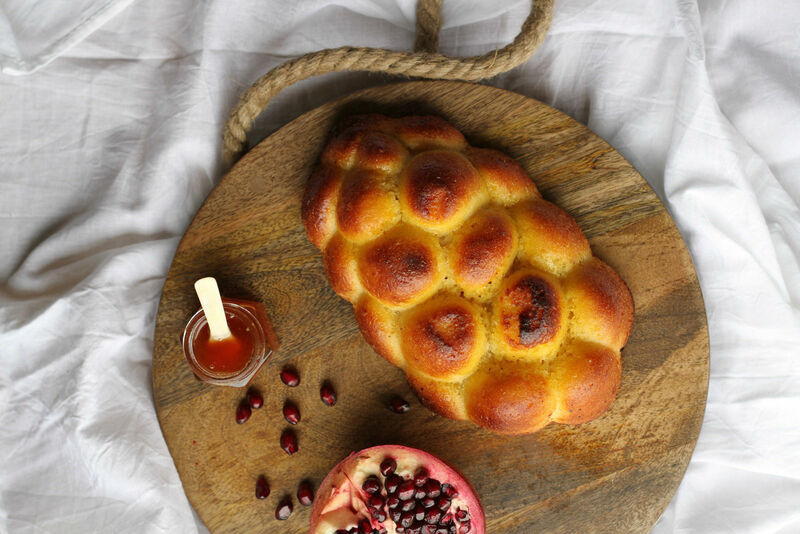 Finally, a gluten-free challah that lets your braiding skills shine! This recipe is relatively low-fuss because it calls for Cup-for-Cup Wholesome Flour, a rice and flax-based flour blend that’s kosher and pareve. Sometimes, gluten-free challah is best when made in smaller portions. (They freeze well, too!) You’ll need a silicone challah roll baking pan to make them. After you blend your own gluten-free all purpose flour and mix together about a dozen more ingredients, we’re not sure if this bread still qualifies as quick. We’re including this recipe anyway because we think it would make an excellent sandwich bread. 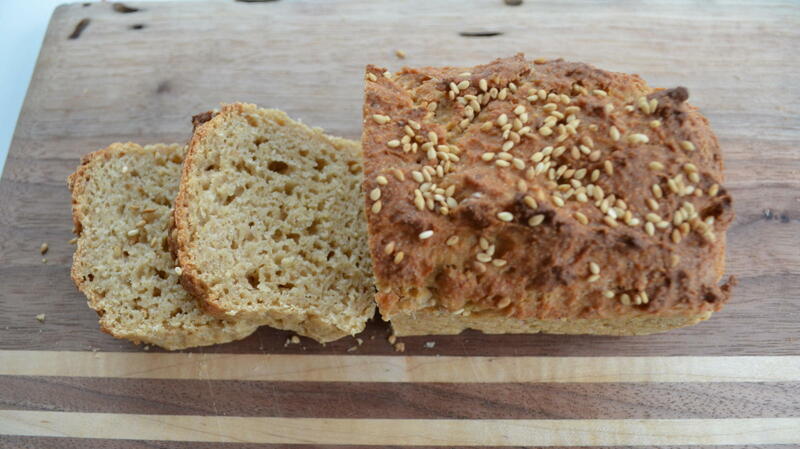 Here’s a creative recipe from the experts behind Gluten Free on a Shoestring Bakes Bread. Their recipe also requires you to blend your own bread flour beforehand. One thing that makes this loaf unique is that it includes dairy (whey protein isolate). Please note: this recipe is dairy. This graceful looking gluten-free challah requires one type of flour (cassava), and just eight, relatively normal sounding ingredients. It’s nut-free and coconut-free which makes it a great option for those with nut allergies. This paleo loaf is the dreamchild of Simone Miller, who co-wrote the recent My New Yiddish Kitchen: Gluten Free and Paleo Kosher Recipes for Holidays and Every Day. For this gorgeous, grainless loaf, you’ll need a braided loaf pan, which will mold your sticky almond and potato batter into shape.